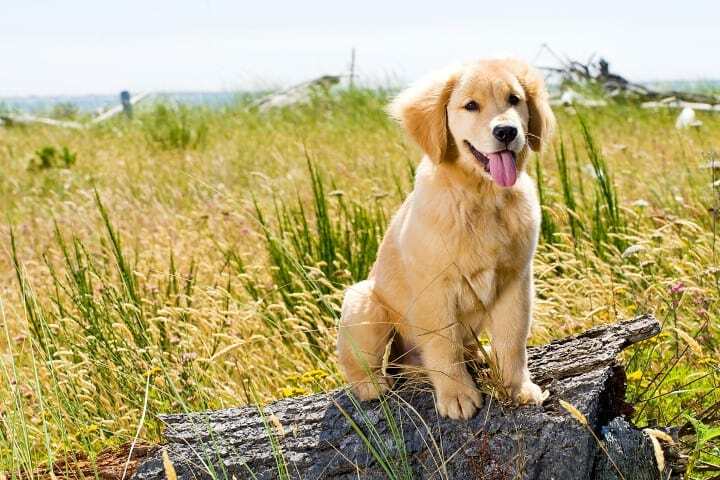 When you think about having a dog, you might think about having a furry companion at home that helps keep you and your family company. Considering the option to bring your dog in a work day maybe difficult for you. 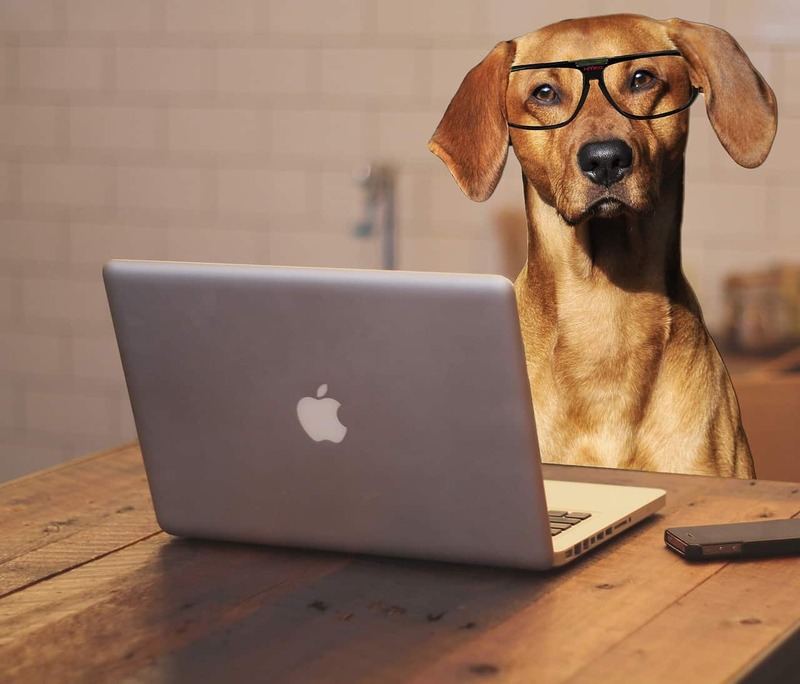 However, you might find that investing in an office dog that can live at your place of business is a smart idea, and it seems plenty of companies are picking up on the idea. These are a few reasons why this can be a worthwhile investment. You might think, what services can a dog do to secure my business? If you are like many business owners, you might worry about the possibility of your business being broken into during the evening hours when there might be no one there. 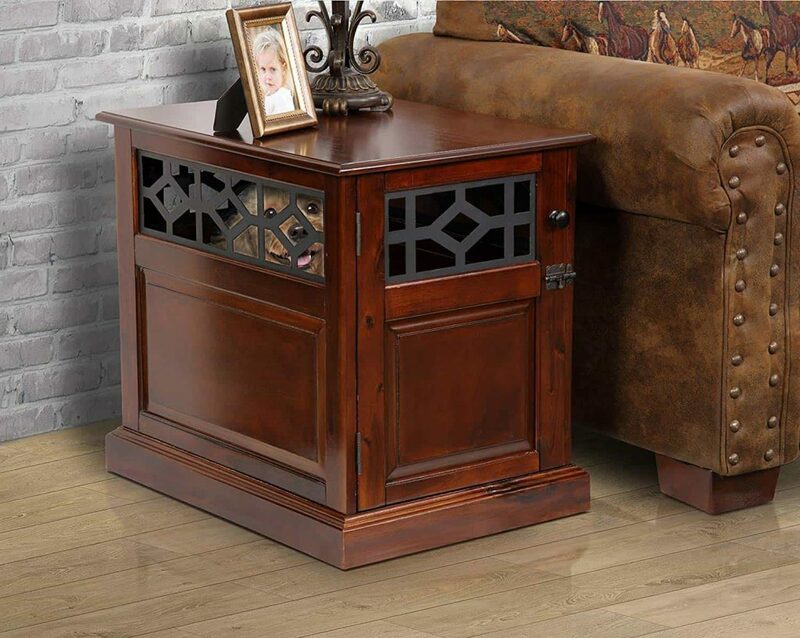 Along with security cameras and other similar security steps, know that if picked correctly, a dog can protect your business. 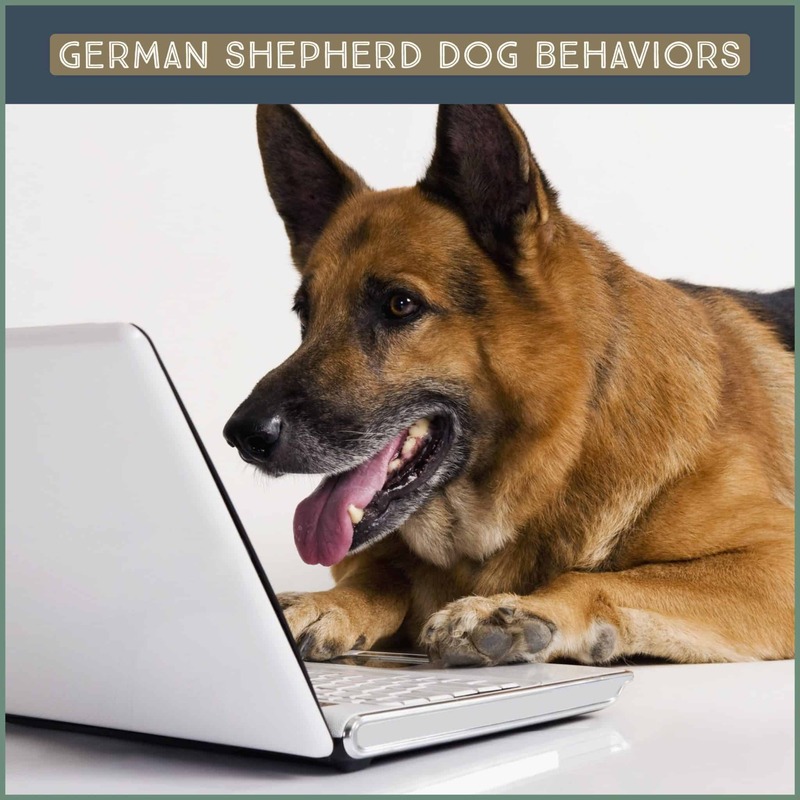 Trained dogs are always on call, and these dogs can protect your employees and executives. 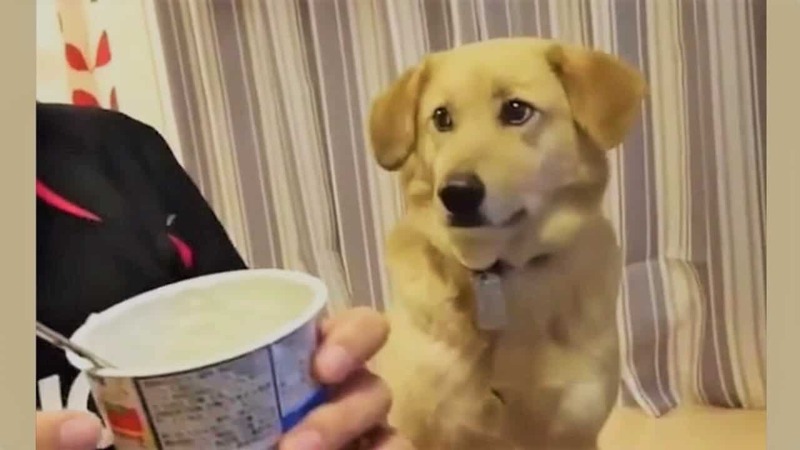 This might be reason enough to invest in an office dog. Another benefit of investing in an office dog is that it can help you bring your staff members together. Having a team of employees who get along and who will work together as a team is beneficial. If everyone can bond over the office dog, then it might bring them together more than ever before. 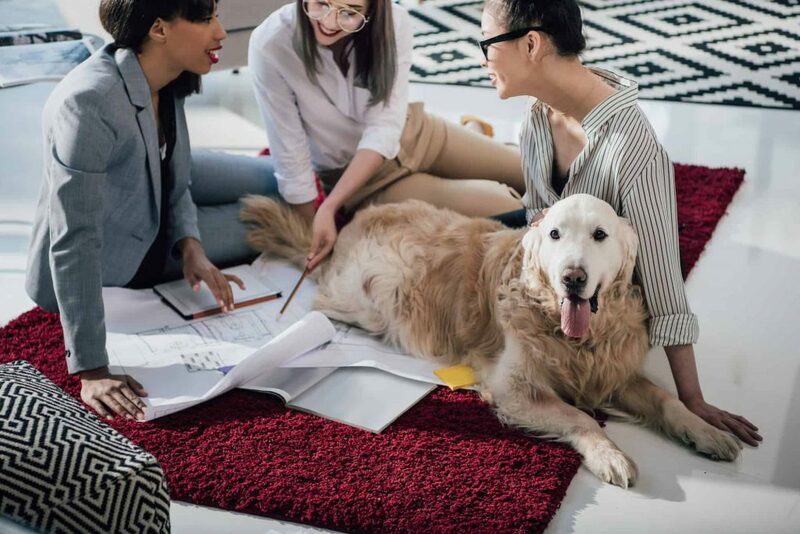 You can decorate an area designated with your dog lover employees and coworkers to bring your dog in a work day, they will feel involved in the process! If positive encouragement and treating your employees well are a sure-fire way to get business success, then this is an excellent opportunity to act on some principles to promote that. Pets are well-loved and known for reducing stress. Not only is this true at home, but it’s right at the office. No matter how hard you might try to create a vast, not-so-stressful office environment, your employees might felt stressed out now and then. If they have a dog, they can run and play with, however, these same employees can find relief from their stress. This can help them focus on doing a better job while at work and can help them improve their overall morale. That said, it’s important to properly vet the dog you choose, so you know that it’s well-mannered and safe. 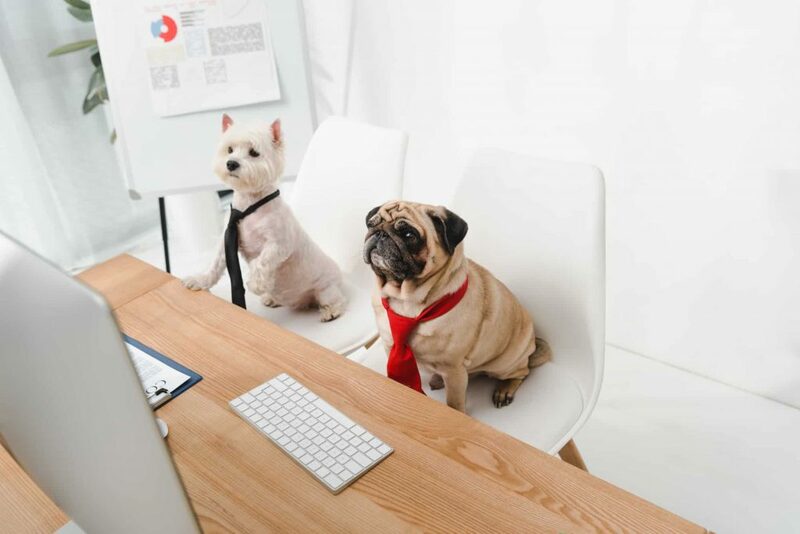 You shouldn’t just adopt a dog and bring it to the office since this poses liability concerns for both employees and customers. 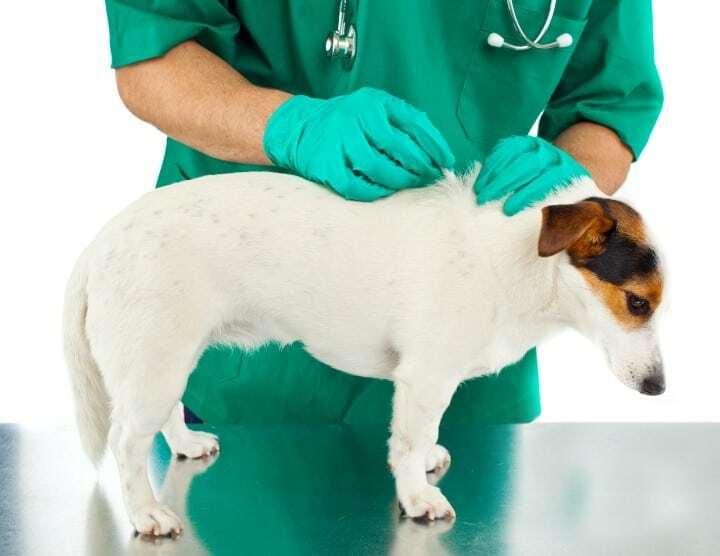 But with the right dog, you can reap all the benefits that an office dog can bring to employee health. If you bring your dog in a work day you will see the benefits in your health, productivity and commitment to work. 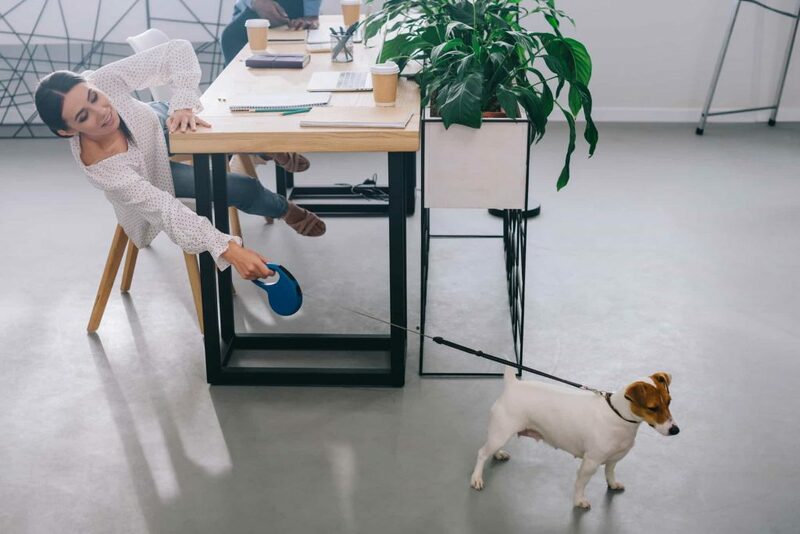 Keeping pets encourages being active and developing healthy habits, and since the office dog will not differ from other dogs in needing exercise, it could provide a great opportunity. If your employees all chip in to help with this, then they can all be a little more active while they take their breaks. Since active employees can be much more healthy employees, this is a positive thing all around. 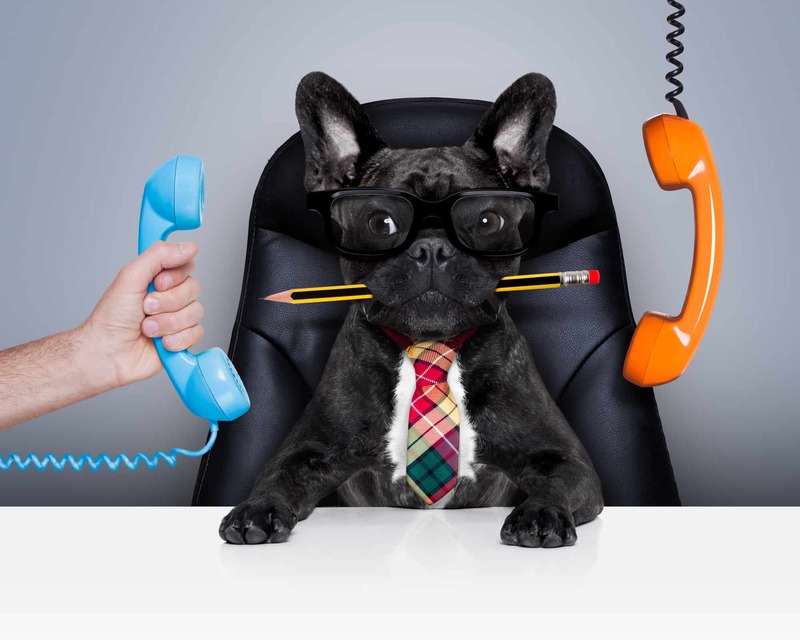 As you can see, there are various reasons why investing in an office dog can be a great idea. Even though this is not a decision you should take lightly. After all, think about the costs and the responsibility that go along with having a dog living in the office. However, once you weigh out the pros and cons, you will find that investing in an office dog it’s a good idea!